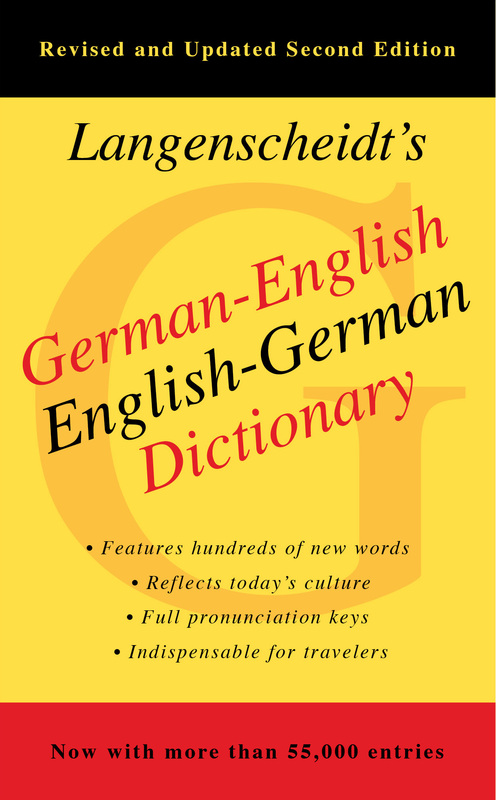 The foreign language dictionary for people on the move! The Langenscheidt Publishing Group is one of the premier map and travel companies today. It offers over 4,000 North American and international maps, dictionaries, and travel-products worldwide.